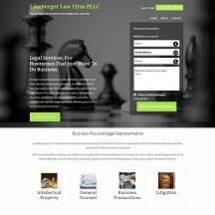 At the Lineberger Law Firm, we are dedicated to meeting your legal needs while you focus on doing business. We structure our business and commercial law services to have as little disruption to your daily operations as possible. Ourfirm's extensive experience with Texas business and commercial laws, allows us to provide efficient, cost-effective representation. We will provide the reliable advice and skilled guidance you need to resolve legal issues and achieve your goals. To discuss your current and ongoing business and commercial law needs, contact the Lineberger Law Firm today. We offer consultations at times and locations that fit your busy schedule, and offer services to suit your budget.